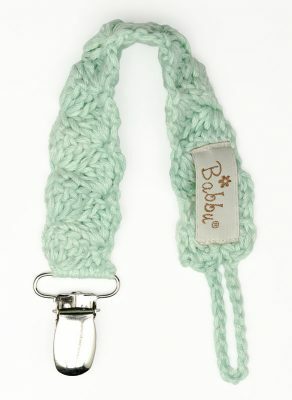 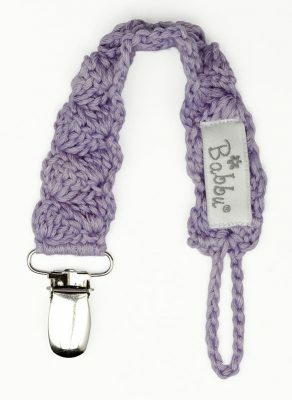 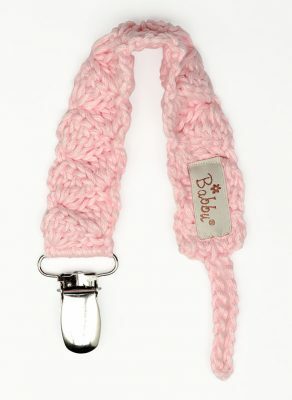 The Babbu Dummy Clip is a stylish “necessity” if your baby or toddler is using a dummy or soother. 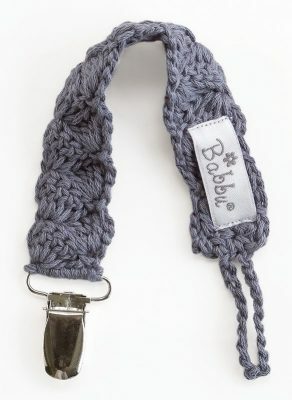 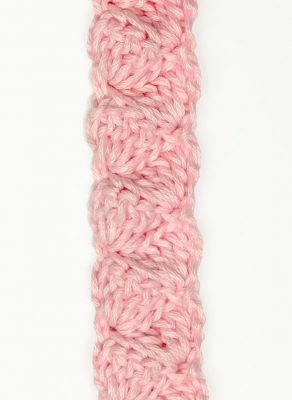 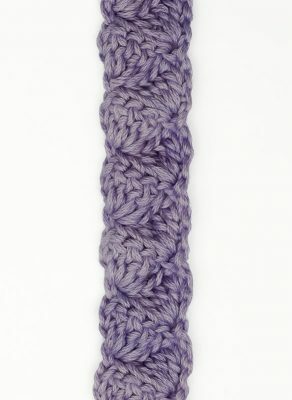 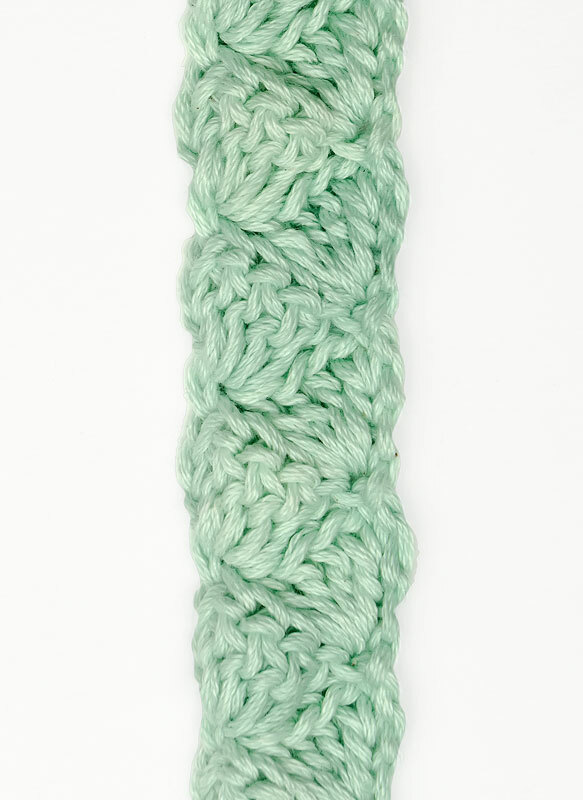 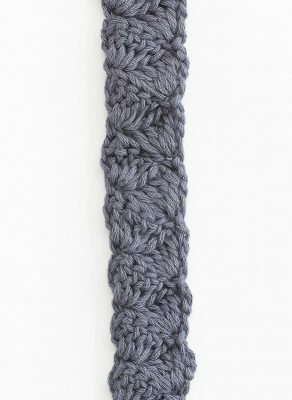 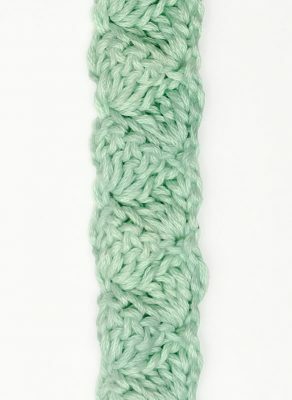 This dummy clip is handmade with 100 % cotton. 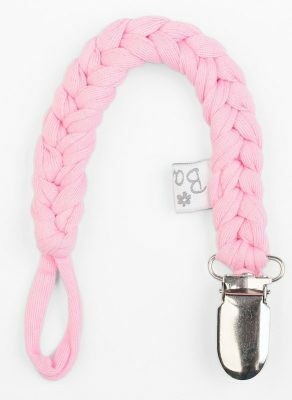 This beautiful Coral crochet dummy clip has a handy metal fastener that attaches to baby’s clothing and a silicone ring that fits snug to a dummy, to ensure it’s kept clean, safe and close-by at all times. It will always be easily accessible should your baby need it.